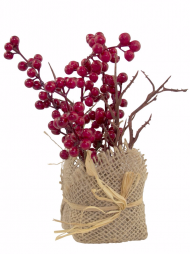 Everyone loves the look of the Christmas table before they sit down to enjoy a meal with close family and friends. 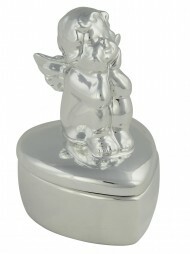 Transform your table this year with our stunning range of stylish table ornaments. 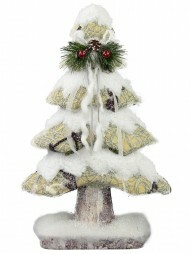 The traditional mini Christmas tree comes in green or gold. 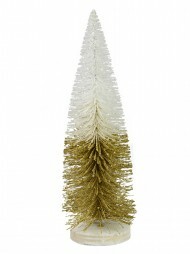 If you like a more stylized version the Christmas cone is a modern interpretation. 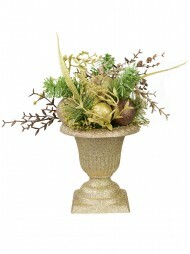 Complete with LED lights it will brighten up your table and you won't need to worry about candles. 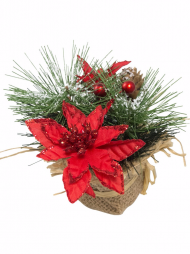 The Christmas cones come in a range of colours to suit your Christmas theme. 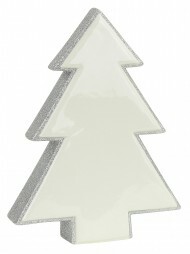 Don't stop at decking the hall this Christmas, deck out your table by using our Christmas place card holders. 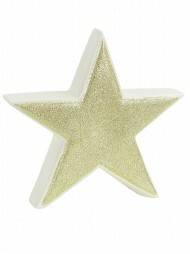 The beautiful place card holders are in the shape of Christmas baubles, and are painted with glitter swirls. All you need to do is write out your cards and slip them into the clasp at the top. 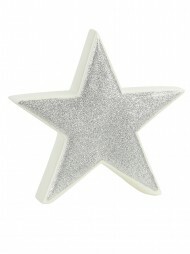 They are also a great Christmas decoration to use as part of your shop display and can hold price tags or sale signs. 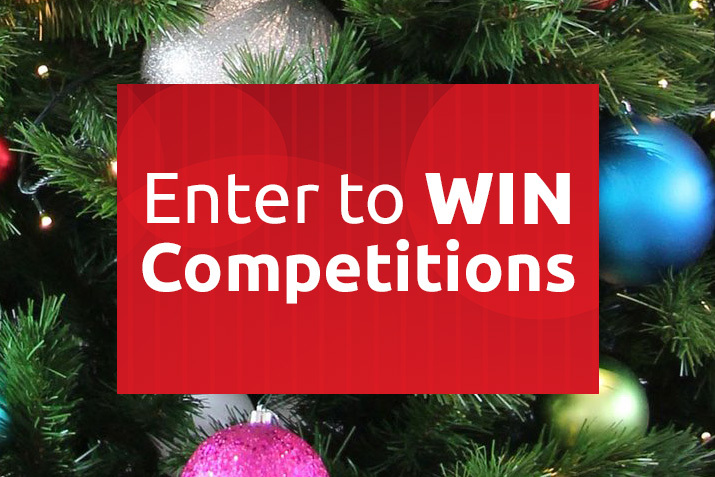 This Christmas don't forget to add table ornaments to your list of Christmas decorations for the perfect finish to your home or work place.